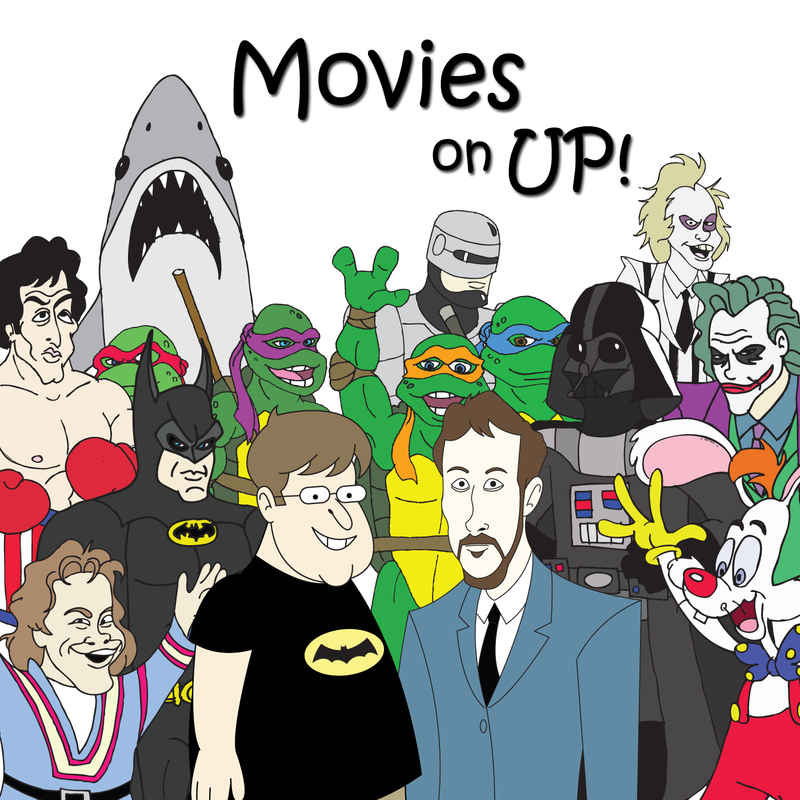 To Infinity and Beyond | Movies On UP! S0, you’ve had the opening weekend. 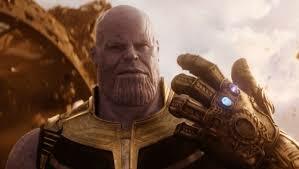 I’d ask you what you thought of Infinity War, but with the biggest opening ever, there’s a pretty good chance that you loved it. We loved it so much, we couldn’t wait any longer to do a discussion on the 19th installment of the MCU.